This one-year catalog (fall 2018-summer 2019) contains a listing of programs of study, credit courses, and other important information. Although many important academic policies and procedures are contained in this catalog, it does not contain every procedure, policy, rule, and regulation that may apply to students enrolled in credit courses or programs. The college has the right to change any academic or other requirements, i.e., tuition, fees or other charges, course offerings, course content, programs, procedures, policies, rules, and regulations from time to time and without notice. 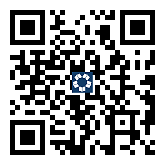 Important updates will appear in forthcoming online credit schedules of classes. Students must be aware of and adhere to all program and departmental policies and procedures, even if they are not contained in this catalog. Students are also reminded that it is their responsibility to meet graduation requirements and determine course/program transferability to other institutions, even though advisors may assist. 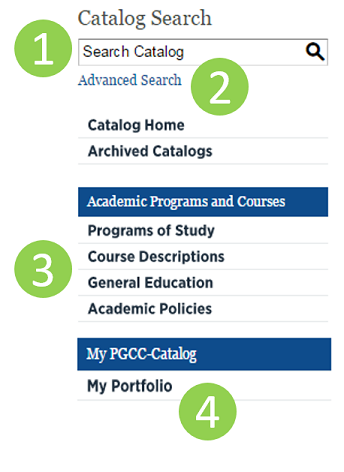 The online version of the 2018-2019 Prince George’s Community College catalog serves as the college’s official catalog and is current as of April 9, 2018. Some academic and administrative policies within the 2018-2019 catalog may be updated at a later time if and when changes are approved.